Mailing. It’s what we do. In a world moving toward digital mediums, direct mail marketing retains its consistent track record of success. The most traditional method of all advertising, it is a foundation of business acquisition and prospecting. Direct mail is something that needs to be done right if you want to see your hard earned marketing dollars produce returns. Our team has experience with just about every piece of direct mail under the sun, and keeps up with all of the United States Postal Service’s mailing regulations so you don’t have to. With our detailed knowledge of postal rates, we’ll guide you to get most value out of your mail marketing efforts. We also design attractive, stand-out pieces that can speak directly to a specific client using variable data printing. 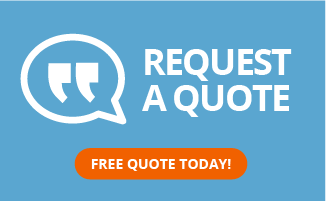 With our database of consumers, not only can you market to the customer your product or service was intended for-- you can send them any custom piece of direct mail your mind can think up. 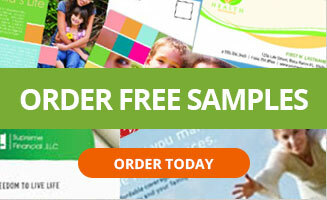 Our team can whip up postcards, door hangers, flyers or brochures at your command. This isn’t just a great addition to any multi-channel marketing campaign, it’s the basis on which to build and strategize your efforts. From planning to creation, deploying, and tracking, our mail services can help to dramatically increase your leads, lists, calls, and sales. 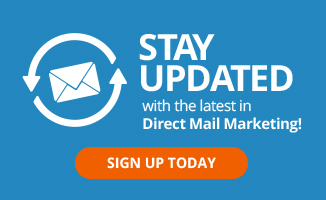 Call Direct Mail Impressions and speak with an expert to start your campaign today.